Be moved by the power of contemporary art! 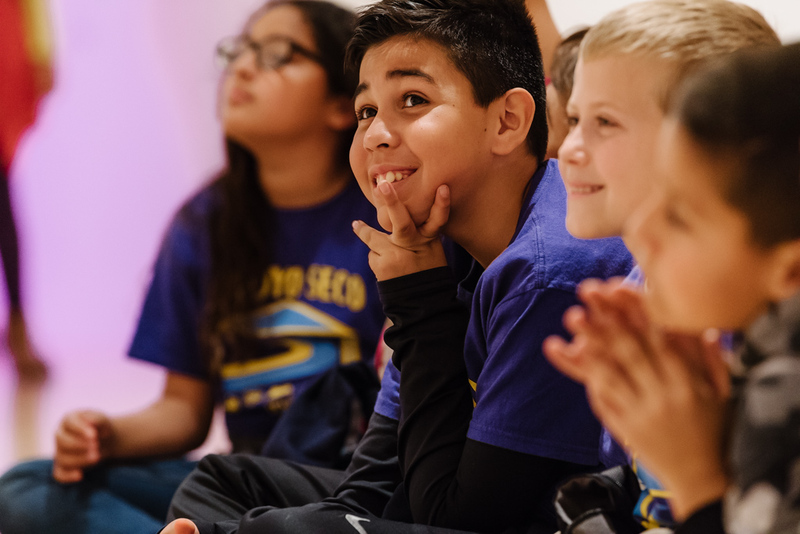 MOCA Education sparks and deepens connections between visitors and contemporary art through stimulating conversations and sustained, enrollment-based programs designed to create lasting, transformative impact. Education Programs at MOCA, including The Rebecca Smith Summer Institute endowed by Lois Rosen, Contemporary Art Start and Sunday Studio, the MOCA Teen Program, Exhibition Highlight Tours, and all public programs are generously supported by The Hearst Foundations, the Los Angeles County Board of Supervisors through the Los Angeles County Arts Commission, MOCA Projects Council, City of Los Angeles Department of Cultural Affairs, California Arts Council, The Capital Group Companies Charitable Foundation, Joseph Drown Foundation, The Rosalinde and Arthur Gilbert Foundation, Dwight Stuart Youth Fund, Satterberg Foundation, May and Samuel Rudin Family Foundation, Inc., Edison International,Nordstrom, The Kenneth T. and Eileen L. Norris Foundation, Ruth and Joseph C. Reed Foundation for the Arts, Michael Asher Foundation, Cathay Bank Foundation, Liz Goldwyn, Macy’s, The Winnick Family Foundation, U.S. Bank Foundation, Mary and David Martin MADWORKSHOP, and The William Gillespie Foundation.